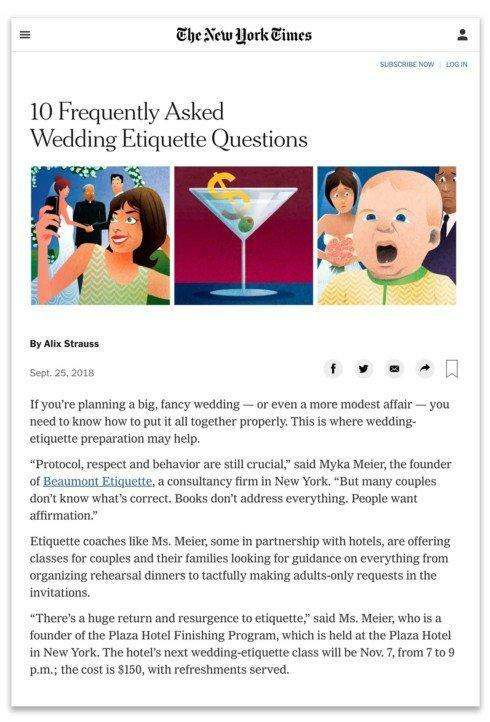 Is a cash bar at a wedding bad form? Check out the answer to this and other questions in this Times article. The article shares that a 'honey fund' (donating to the couple's honeymoon) is acceptable as long as it's not a cash donation.